The Moravians I speak of were a small group that established and resided in a small village named Herrnut on Count Zinzendorf's estate. They experienced a revival in 1727, and following that they did very noteworthy and significant things. Source: Wikipedia. When did it stop? Wikipedia says that it went on for over 100 years, placing the end date past 1827. However, I'm curious to know if there's a precise date recorded. How did it stop? Was it a sudden end, or did it peter out over the course of months or years? Why did it stop? Was it because people just slowly got tired of it? Perhaps they were invaded and forced out of their home, an event so disruptive they couldn't continue the continual prayer unbroken? Maybe everyone left for some reason? I realize that proving a negative is difficult, but an acceptable answer could also be that the answers to these questions were not recorded, though of course I would like to see proper justification for claiming that. Its only referring to the closing of a church school connected with one congregation, but it is most likely also involved in the general downturn. After all, the inability to keep religious schools running, and their replacement by a secular school system, can very easily make a big dent in a minority denomination's numbers. There were ongoing political clashes between the vested interests of Church, private schools and the National Education League followers. In some districts the creation of boards was delayed by local vote. In others, church leaders managed to be voted onto boards and restrict the building of board schools, or divert the school rate funds into church schools. The vested church interests referred to there are of the Anglican church, not the Moravians. Losing their own schools and having to send their children to secular or Anglican schools, either one, would undoubtedly have been of great consequence to the denomination's future. Who has time for 24/7 prayer when you've got to commute? I learned a little bit about this in the seminary I attended, so I have a somewhat (incredibly, actually) vague idea. When: Correct assumption that it would have stopped in 1872. There are no recorded instances of “when” it stopped, at least none I learned about or could find online. Some people, in fact, dispute whether it actually ended or not - certainly possibly some Moravians still exist today, carrying out this prayer. In fact, if you look it up a little more, some believe the movement lasted over 125 years. How: Nobody really knows how it stopped. Assuming though, at least in the seminary where I learned about it, the death of Count Zinzendorf is often considered to be a factor to an eventual decline. The Moravian Church is still very much alive today, but not many know whether this practice is still carried out by the church as a whole or by separate members, as mentioned above. Why: Nobody really knows why, either. Again, it’s believed Zinzendorf’s death is considered one of many factors. The coming 1800s brought the Napoleonic War, which very well could have contributed to it, as well as the French Revolution. My teacher thought, for the most part, the Unification of Germany was possibly the biggest factor. The issue in determining a proper answer to this question is that this community at the time was very small, having 76 homes in 1777, and much of what went on there was within the community, and not publicized in many other places to our knowledge. My forebears were Moravians and my father would always say that the prayer meeting lasted 110 years. I have not yet done any research to independently verify this. Not the answer you're looking for? 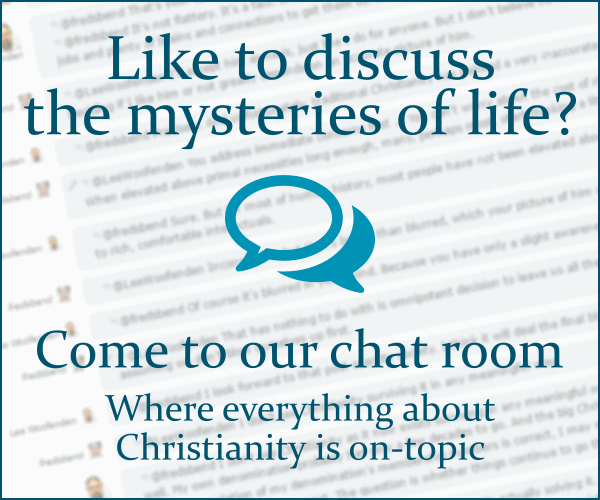 Browse other questions tagged prayer church-history or ask your own question. When did the older English spelling of the endings of Isaiah and Elijah stop being used in the Catholic Church? Why do folks clasp their hands and bow their heads when praying? What do I do when watching a video of someone praying? In Church History, when and how did The Glory Be (The Doxology) originate?